Hearing Aids to support the needs of a person who is deaf or hearing impaired. How do I become an approved assessor for Hearing Aids? There are no ongoing requirements for Hearing. There is no expiry date for the Core Module or this category. 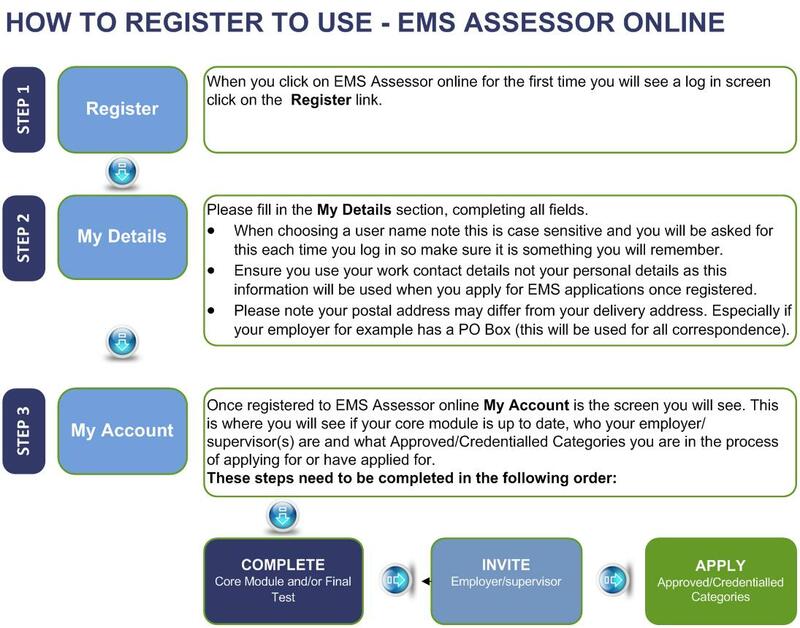 It is the responsibility of the EMS Assessor to ensure they are familiar with any MOH updates relating to the EMS Assessor framework.